Our Family Support Worker, Claire Leighton, is a qualified Sleep Practitioner, baby massage instructor and trainer in positive behaviour management. Additionally, Claire previously worked as a children’s learning disability nurse and has a wealth of experience that is invaluable in her role as the Centre’s family worker. If you have any concerns about your child and you feel you need somebody to talk things through with, Claire can visit you and your child in your own home. You may need help with ideas to encourage your child’s development, advice on issues regarding your child’s behaviour, sleeping problems, toileting problems or anything in-between. 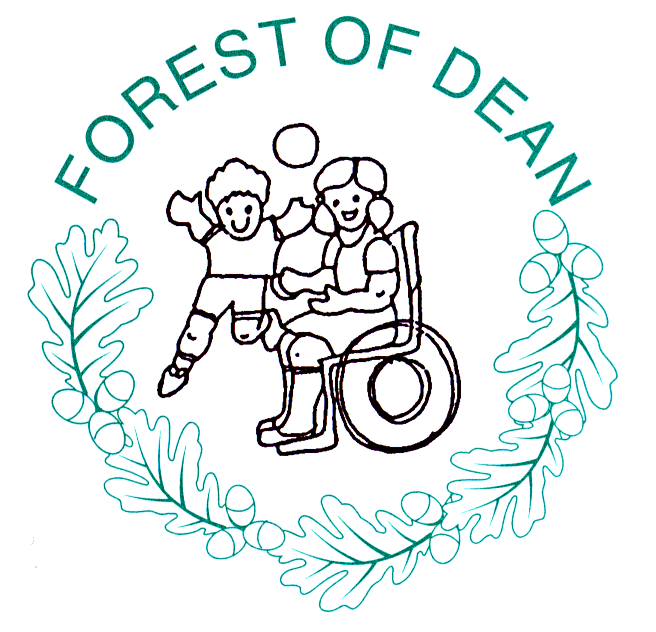 To receive home visits as a way of support only requires the family/child to be living within the Forest of Dean area, you do not have to be attending groups or activities within the Centre itself. If you are supported by the Centre either through attending sessions or via home visits, Claire can support you with filling out application forms for your child, such as Disability Living Allowance, or help obtaining funding for specific items related to your child’s needs. She can accompany you to a meeting regarding your child if you feel you need extra support, such as with a school, nursery or multi-agency review meeting, as well as make referrals, with your permission, on to other services that may be of benefit. If you need advice or support from our family worker please email: family.worker@childoc.org.uk or phone the Centre on 01594 837552 and ask to speak with Claire Leighton.